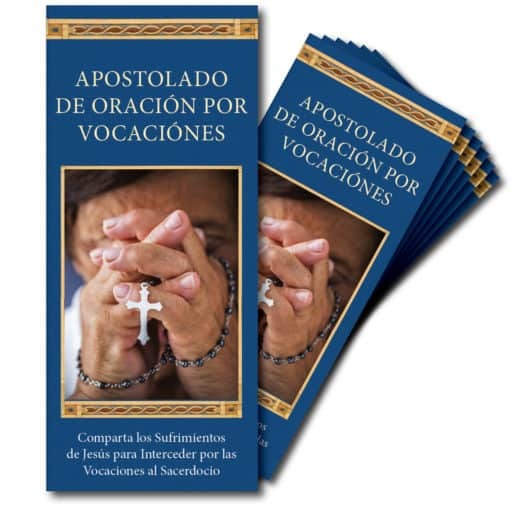 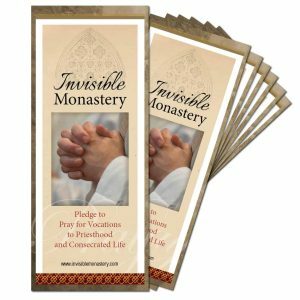 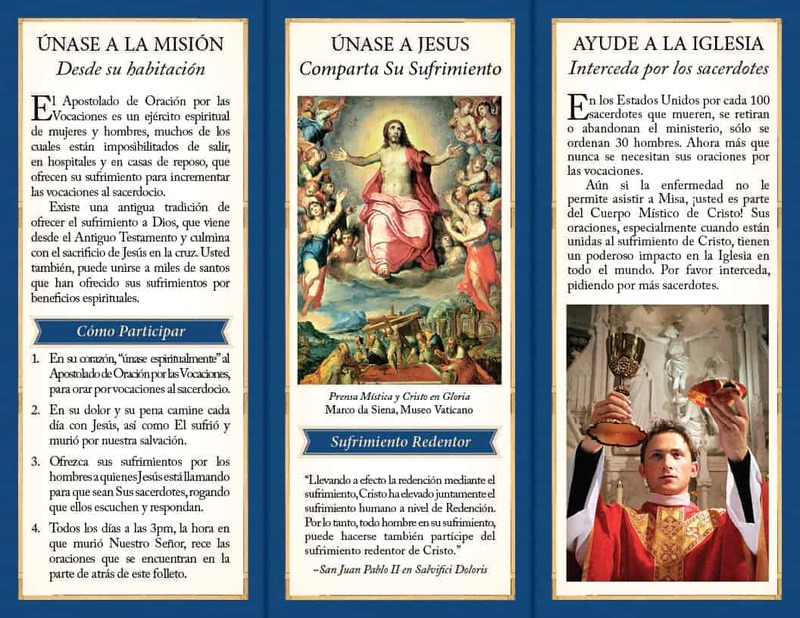 This trifold brochure invites the sick and homebound to enroll in the Vocation Prayer Apostolate, joining their suffering with Christ to intercede for vocations to the priesthood. 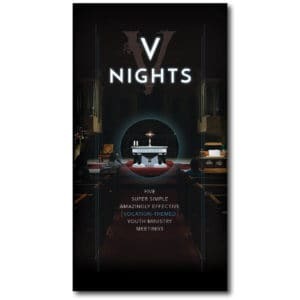 Includes compelling imagery, scriptures about suffering, powerful prayers, and a clear theology of redemptive suffering. 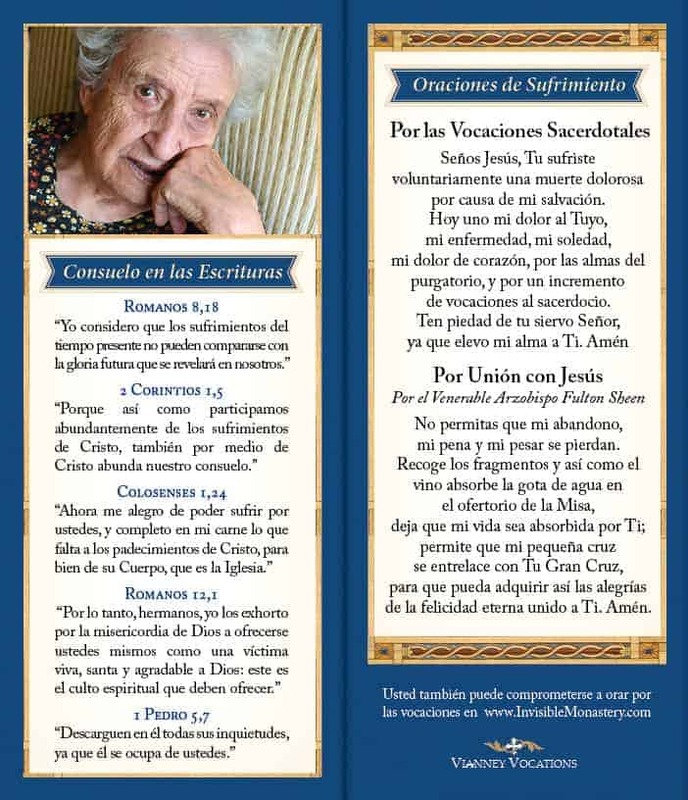 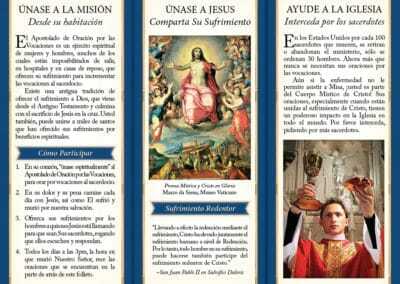 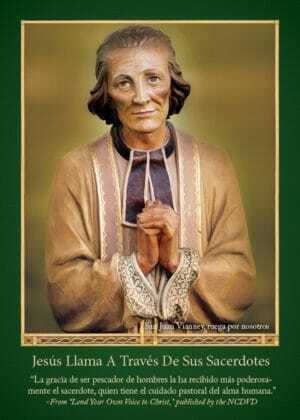 These brochures are typically distributed in the parish by those who visit the sick.